I275@Lawbg,North on SR1,5.5mi LT-Yorkridge,4.5mi LT-Burtzelbach,1/2mi property on LT.Sign on. Are you ready to build your new home? 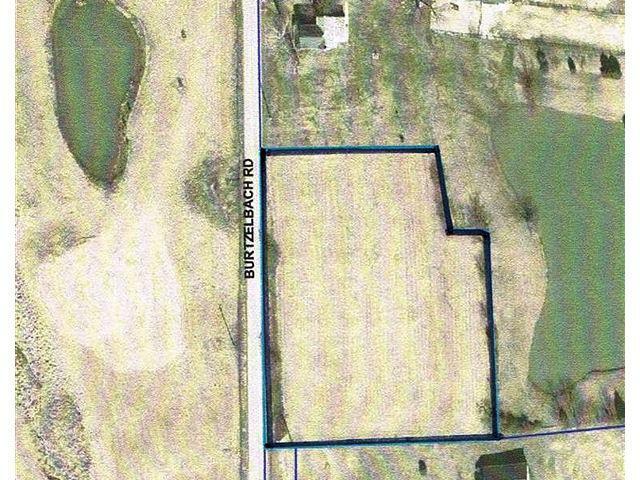 Fantastic building lot in Yorkville w/city water & gas avail plus soil testing has been approved for septic site by Dearborn Co Health Dept. Located 15 minutes to I-275 @ Lawbg or I-74 @ St. Leon! NOTE: This property was sold on 7/19/2016 and is no longer available. The details listed below are believed accurate to the date of the sale and are subject to change.